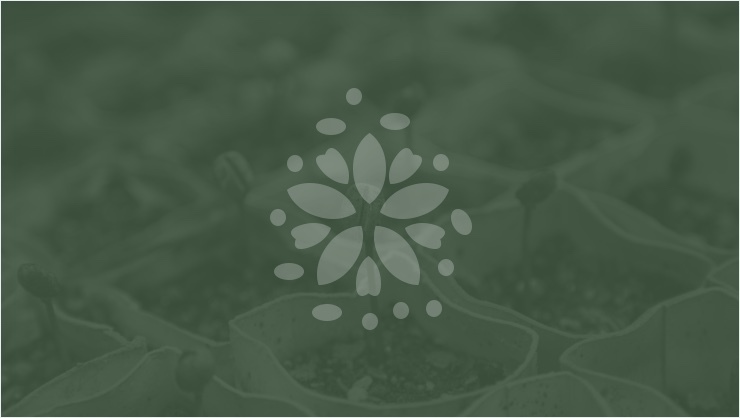 Looking for a particular plant? 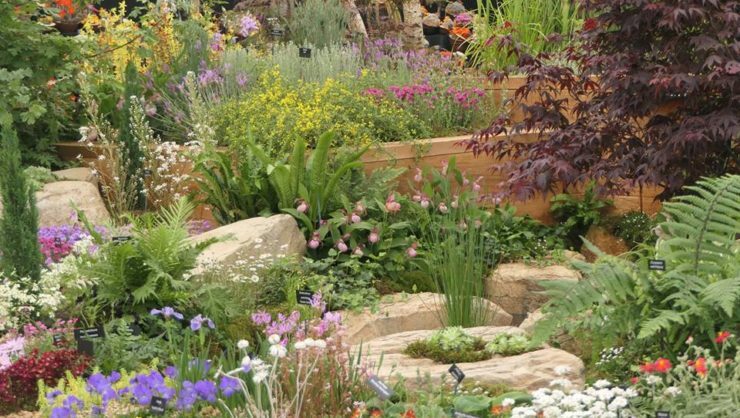 The RHS Plant Finder is an invaluable A-Z directory of plants and where to buy them. First published in 1987, the RHS Plant Finder has become a must-have resource for plant enthusiasts. Published once a year, it lists all of the plants available from over 480 nurseries in the UK and Europe. 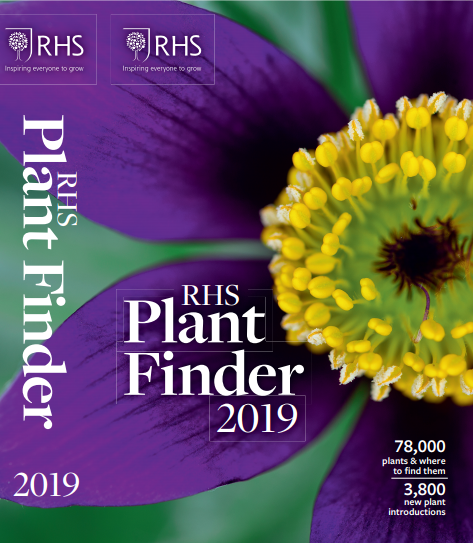 The 2019 edition features 78,000 plants, including 6,000 RHS Award of Garden Merit plants and their hardiness ratings. 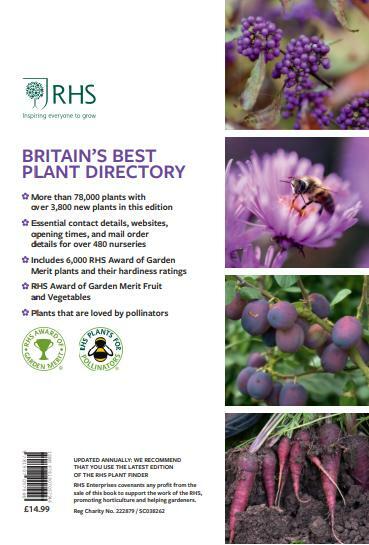 It also includes nursery contact details, maps, websites and mail order information.